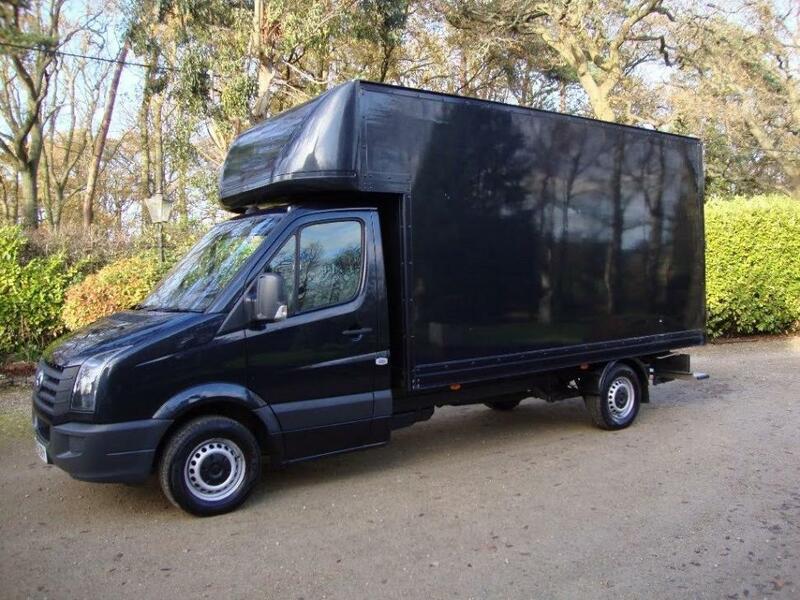 To make sure you get the best deal we'll show you great prices from all of our drivers, including Man And Van , if they're available on the day of your move. Wonderful! Efficient, careful, and friendly. Really lovely people, great service at a great price. The gentleman who helped me move today was just brilliant- thoroughly recommend him.